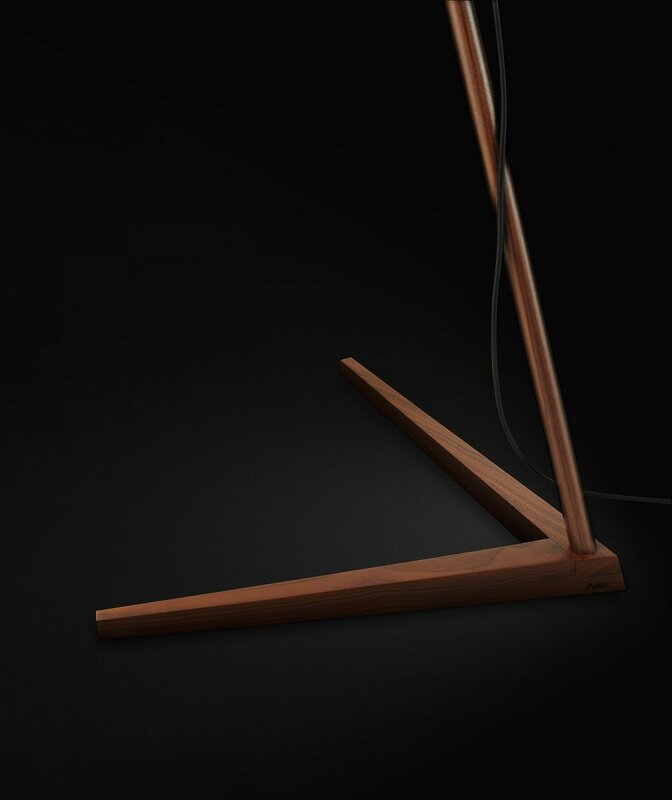 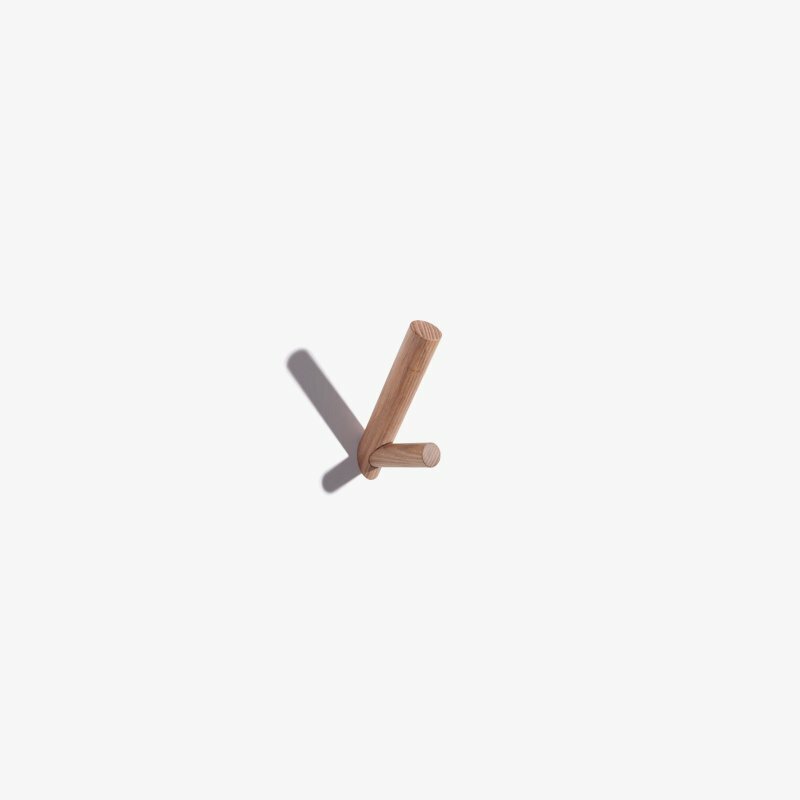 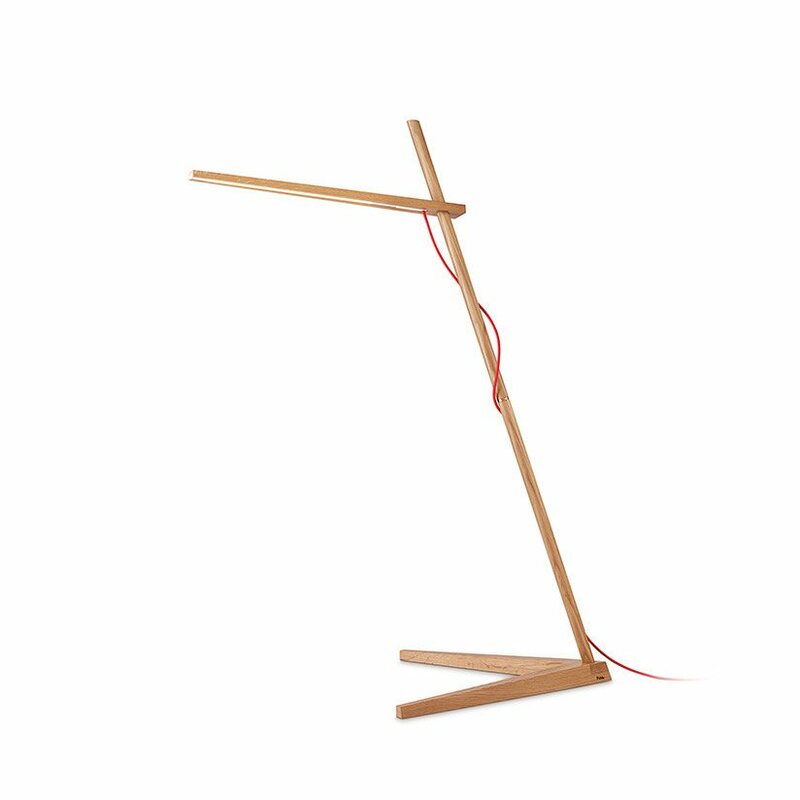 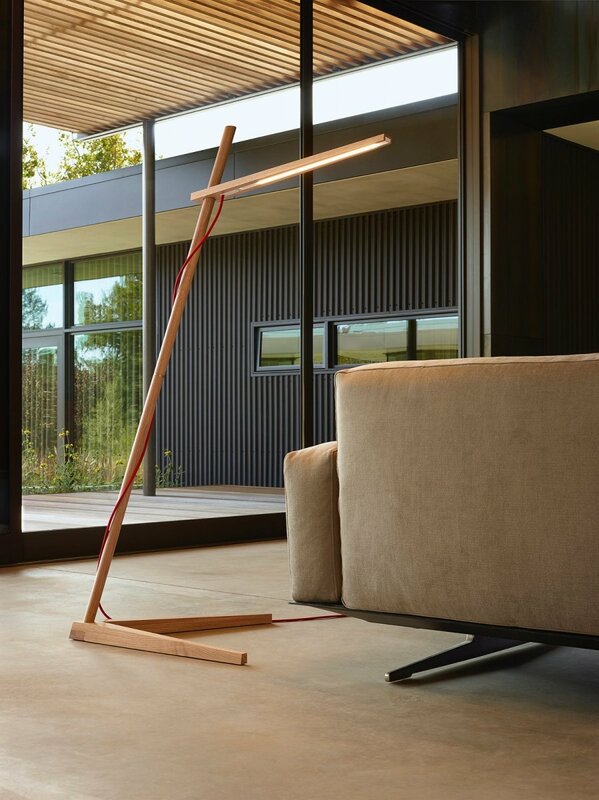 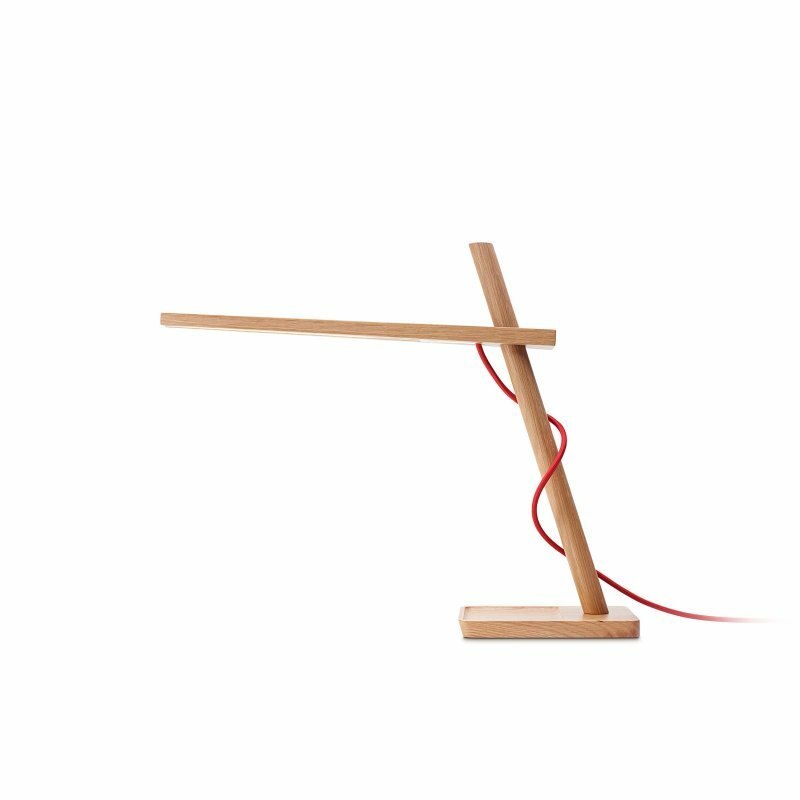 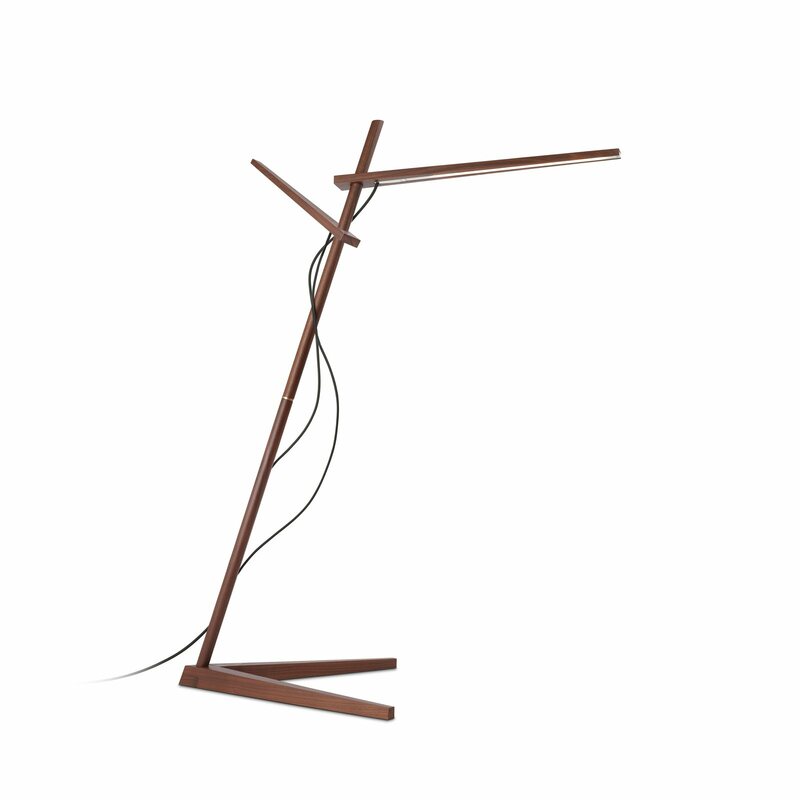 Clamp Floor is a LED wooden floor lamp with natural and simple beauty, designed by Dana Cannam Design for Pablo. 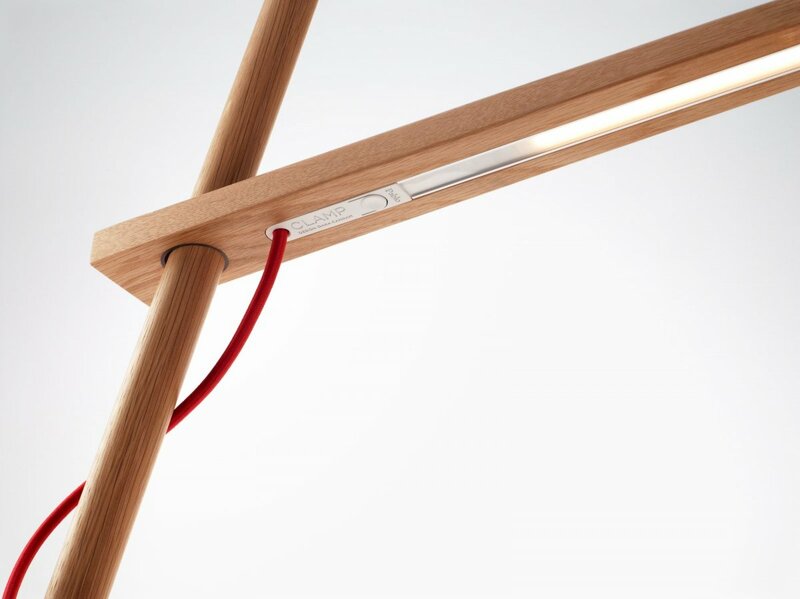 Fusing timeless materials with state-of-the-art LED technology, Clamp Floor&apos;s cantilevered arm allows for limitless adjustment while providing warm and focused illumination. 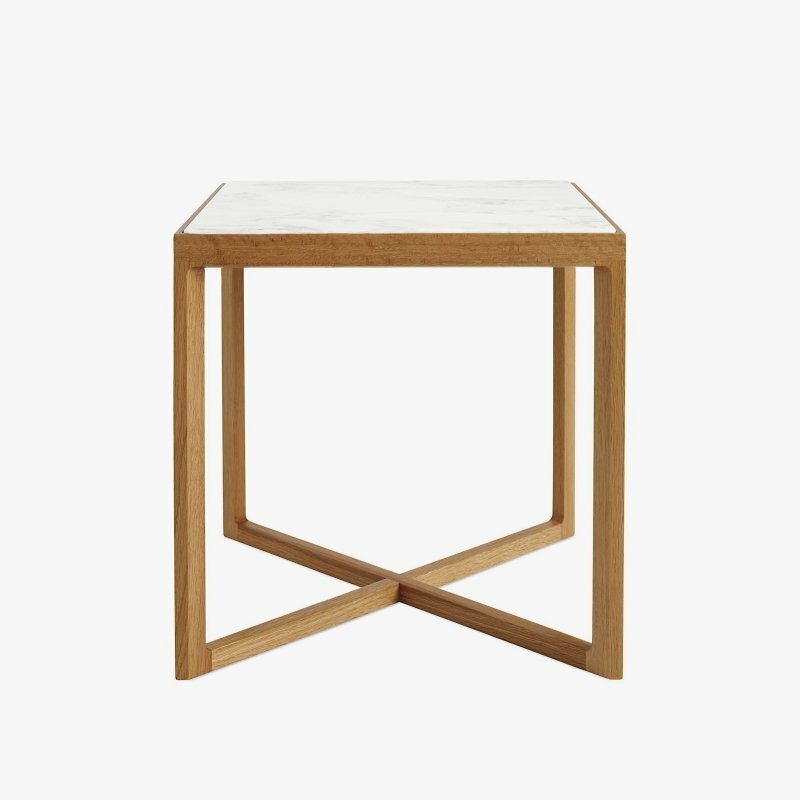 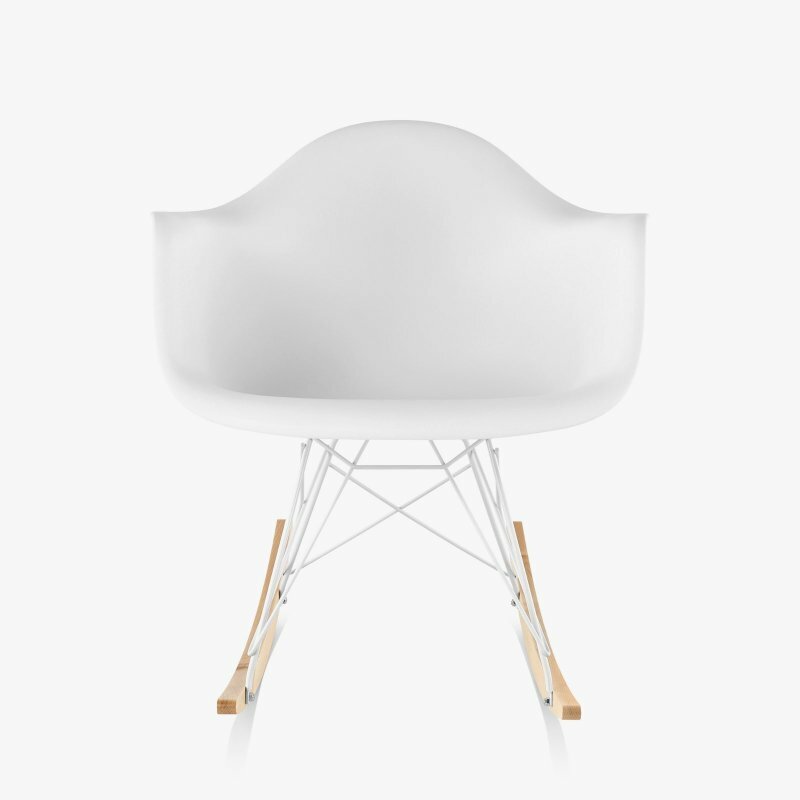 Superior functionality and refined form combine to complement any residential or hospitality environment.